Hack your neighbours' WIFI An internet connection has become a basic necessity in our modern lives.Wireless hotspots (commonly known as Wi-Fi) can be found everywhere! If you have a PC with a wireless network card, then you must have seen many networks around you. 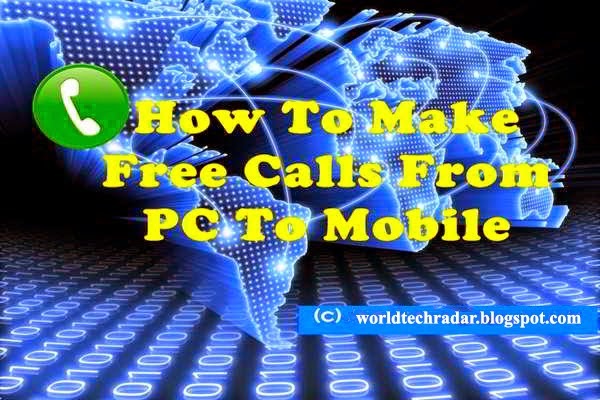 How to get free calls online Today I'm going to show you how to get free calls online.There is no limit and easy to use.You can call land lines and mobiles. So, if you want to learn how to have your own, Kipkay shows you the steps to making on. Don't buy and expensive one… make a cheap one… and make on that even records the video. To make your own videotaping spy camera snake, you'll need a flexible LED light, a tiny keychain DVR which records to an SD card, a tiny screwdriver, wire, hot glue, and some heat sbrink tubing. Need internet but don't want to pay? 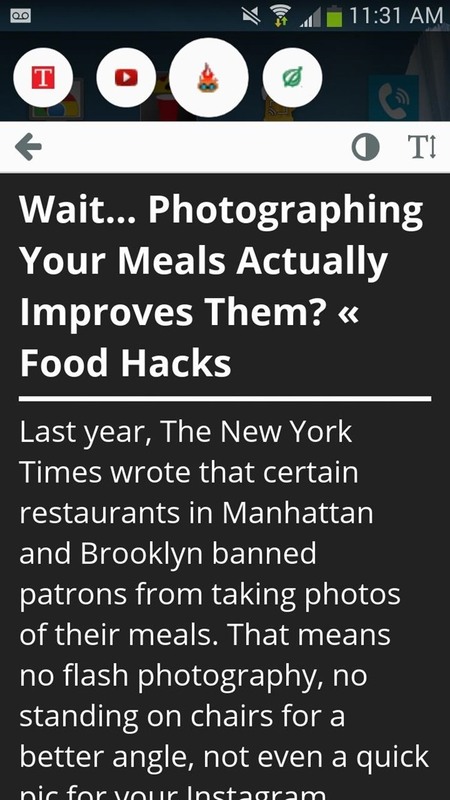 Well, try lusting of those around you by picking up their Wi-Fi signal. Live out in the boondocks? No problem… if you have an old satellite dish laying around. 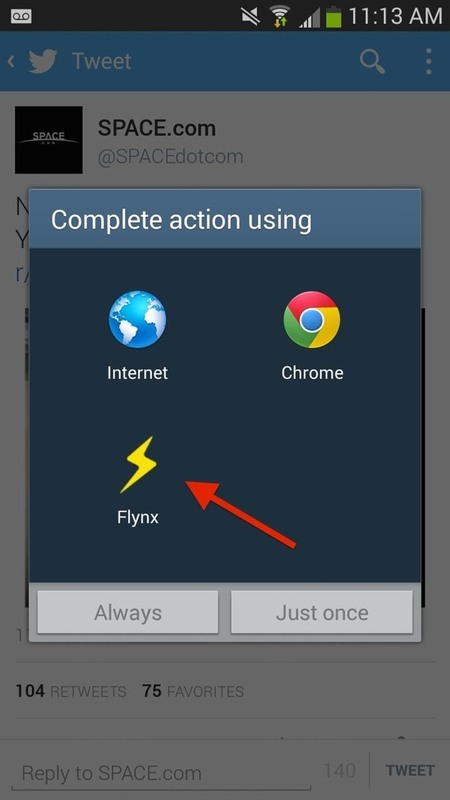 Watch this video tutorial to hack you way into free internet. See how to make a satellite dish Wi-Fi antenna for free internet. This is a super-powered Wi-Fi antenna with 32db for long range. It's just what you need to mooch of your neighbors internet. 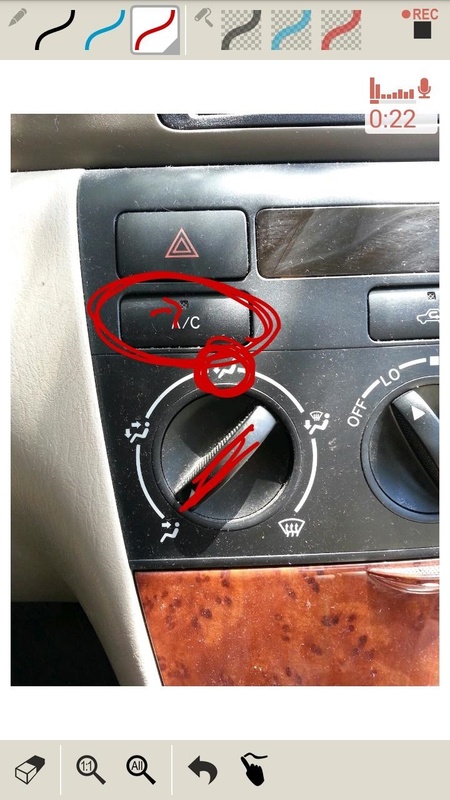 If you're doing it right, your phone is either on silent or vibrate mode during those times, but that means that important call will most likely be missed, and that can be a devastating thing. Today, I'm going to show you how to never miss an emergency phone call in these situations ever again. 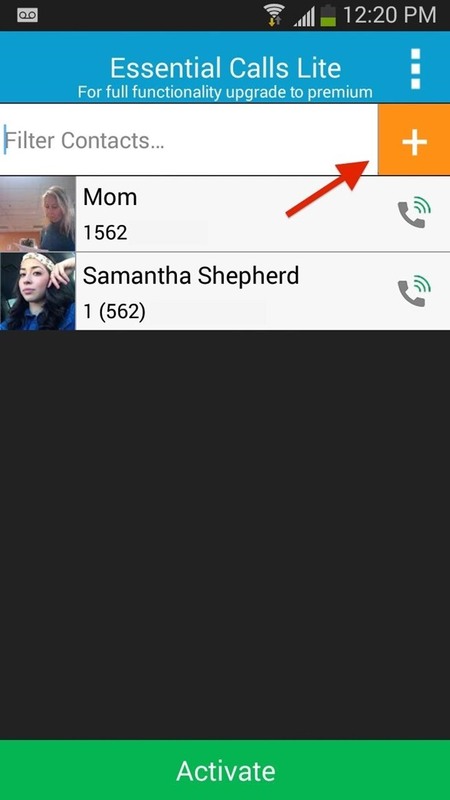 Of course, if your phone is completely off, there's nothing I can do to help you out, but this trick will make sure you get the call if you're on silent or vibrate mode. Who turns off their phone anyway? 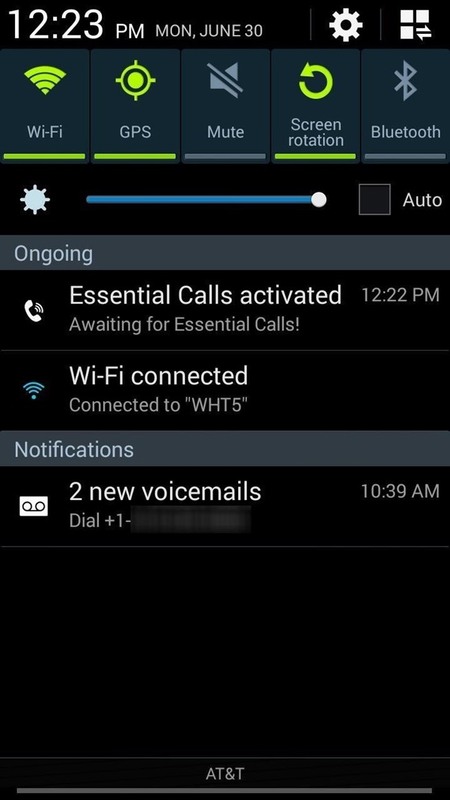 Essential Calls, from Android dev Sifakas Apps, automatically switches your phone from silent/vibrate to ringing mode for select important contacts and their phone calls. Once your phone rings and your phone call is answered, your device reverts back to silent/vibrate mode. Start by grabbing the app on the Google Play Store. 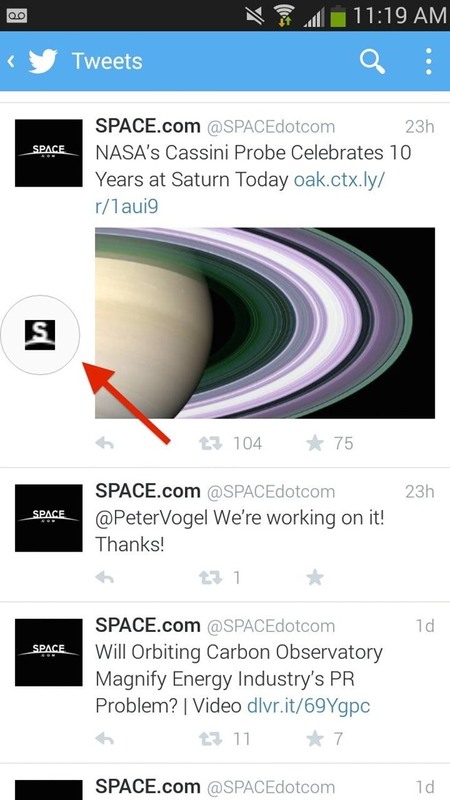 To select important contacts, tap on the orange box with the plus sign. Select the contacts you wish to set up as "essential" from your contact list or as a custom contacts, then tap Save. Once you're back at the main Essential Calls page, tap on Activate at the bottom of the application to initiate the process. 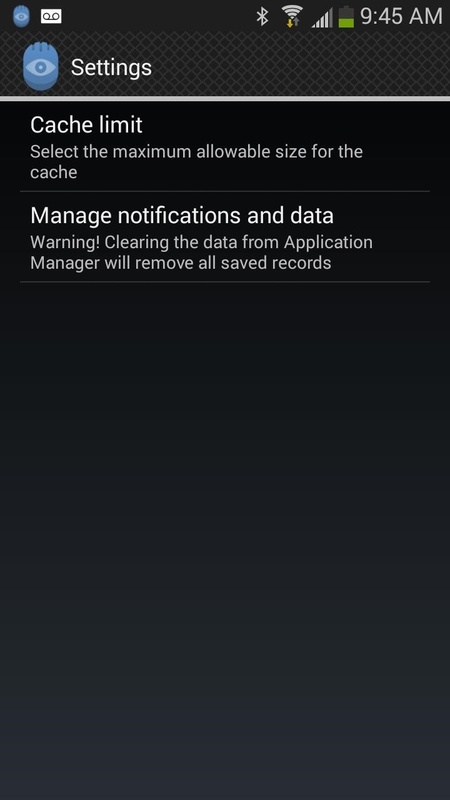 Access settings by tapping on the three-dot menu. 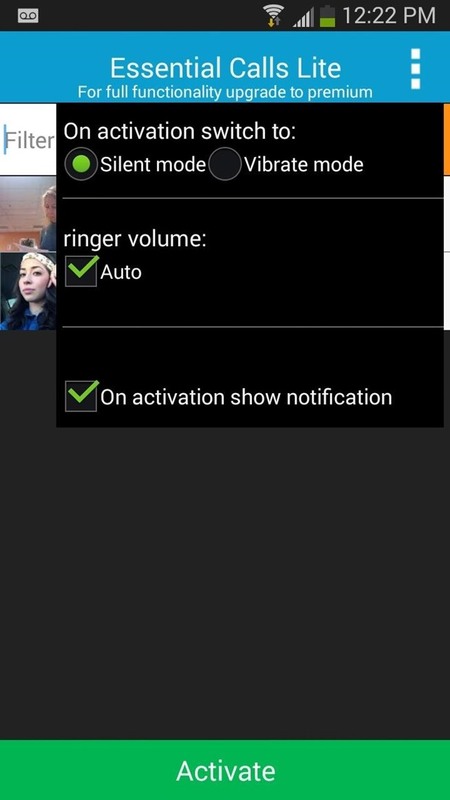 Choose whether you want your phone to revert to silent or vibrate mode, whether you want the ringer volume set to "auto" (versus a custom volume), and whether you want to see a notification when the app is active. From the widgets section on your phone, you can place a 1x1 Essential Calls widget on your home screen to easily toggle the app on/off. 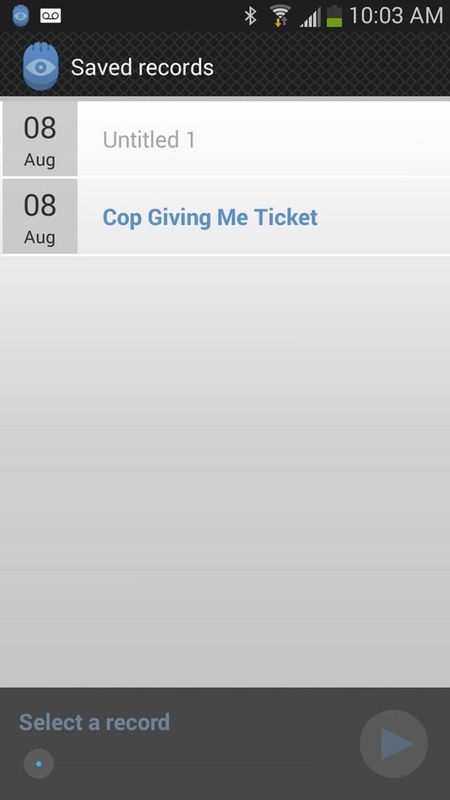 Now you're all set, with zero worries about missing important and emergency calls. But since this is a Lite version, you'll only have the ability to select your two most essential contacts. 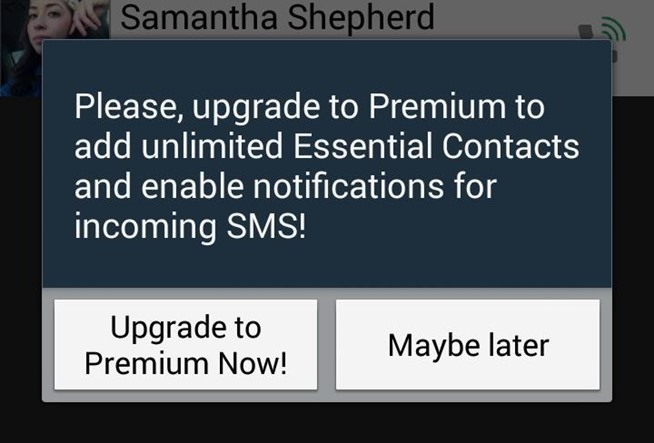 By purchasing the premium version for $0.99 (in-app upgrade), you can add unlimited contacts, as well as add notifications for SMS message in addition to phone calls. Now there's a way to satisfy all of these types of learners at the same time, whether you're helping a friend out with calculus homework or teaching your mother how to forward an email. Clarisketch is a free Android app from SPINCODERS that lets you combine photos, drawings, and voiceover instructions into an easy-to-view video that won't get lost in translation. While it works with other Android phones, sketching on a Samsung Galaxy Note 2 or Note 3 with the S Pen is a breeze. 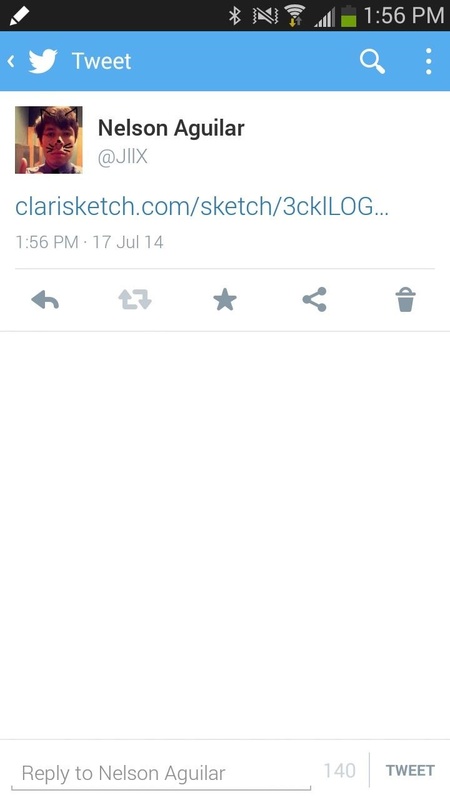 First, make sure you install Clarisketch from the Google Play Store, then open it up to begin your first sketch. 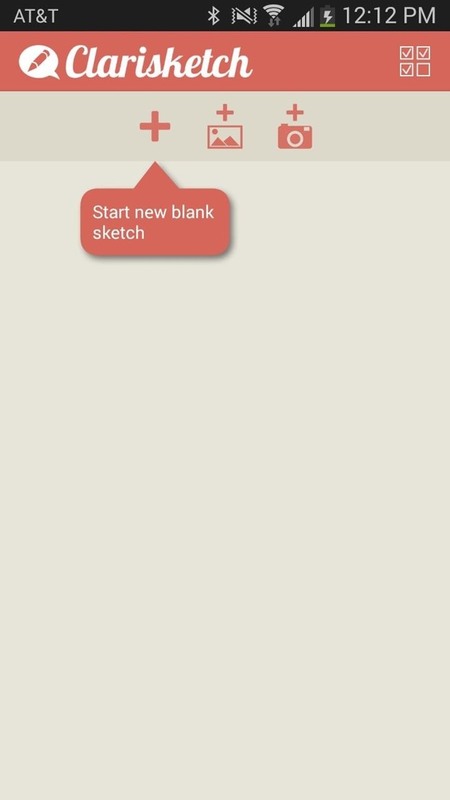 At the top, you'll have the option to start a new blank sketch, add a picture from your gallery, or take a brand new photo. Once you select a blank canvas or picture, you'll have the option to start drawing on the screen and record audio narration, adjust the level of ambient noise, and zoom in and out of the picture. When you're ready to start making your sketch, tap on Record. 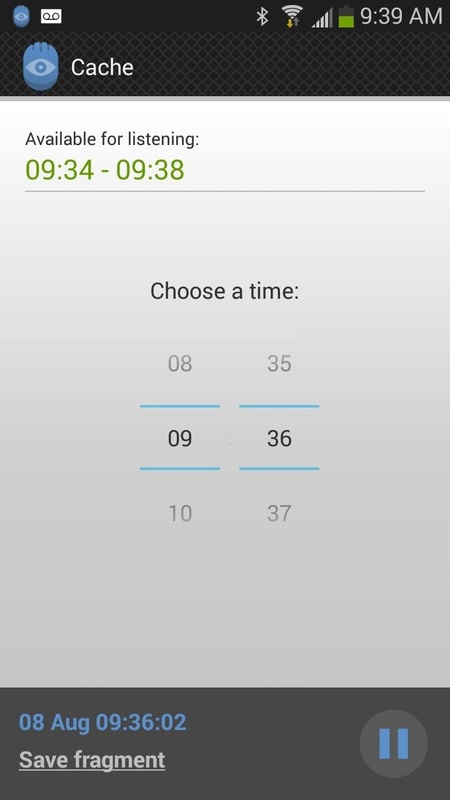 As soon as you begin speaking, Clarisketch will begin recording the video, all of which can be monitored by looking at the timer at the top right corner. In the top menu bar, you can change the pen (or brush) width, opacity, and color. In the bottom panel, you can erase your drawings, zoom in and out, and return to your last drawing stroke. Once you're finished creating your sketch, tap on the black stop icon in the top right corner to end the recording. Now you'll have added options to play your video and share it. 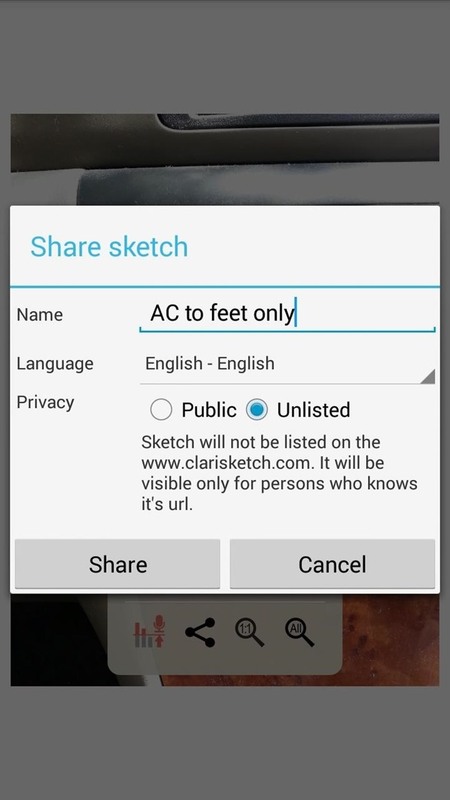 When you share your sketch (video), you'll have the option to title it and select whether you want to share it privately or post it to Clarisketch's website for anyone to see. 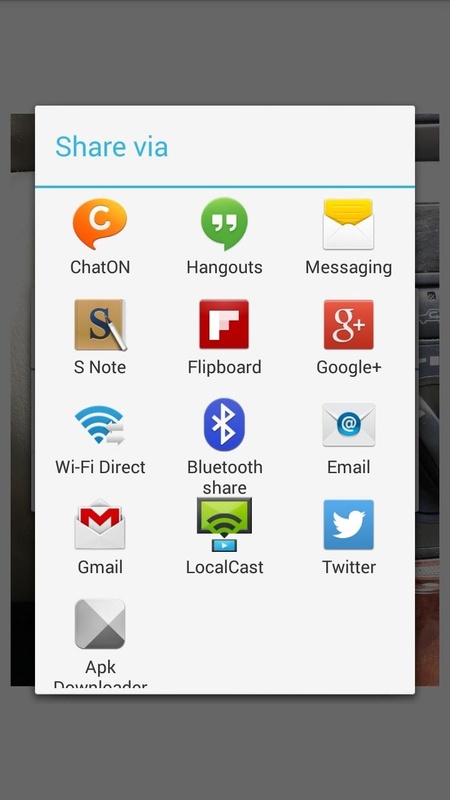 Tap the Share button and you'll have options to share it via email, messaging, social media, and more. 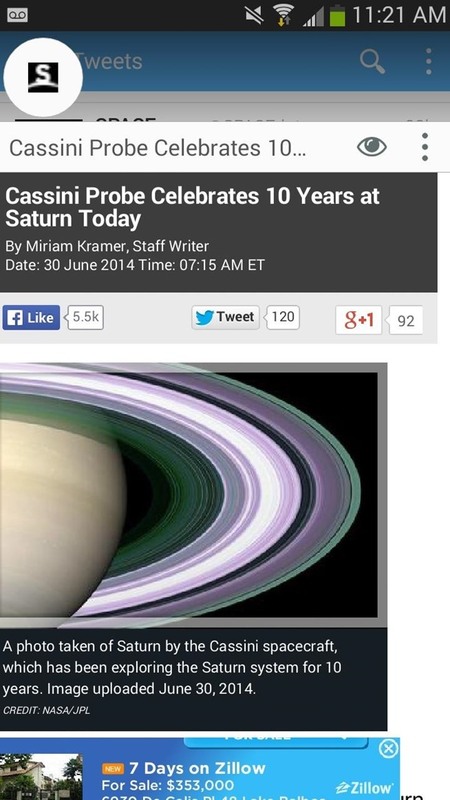 Below, you can see that I shared the link via Twitter. 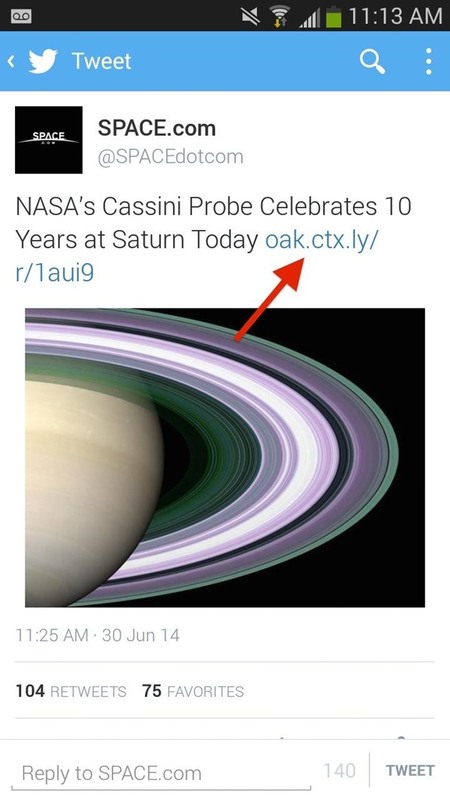 Best of all, people you share with don't need Clarisketch to watch the video; all they need to do is tap on the link and watch the video in their web browser. It's that simple. 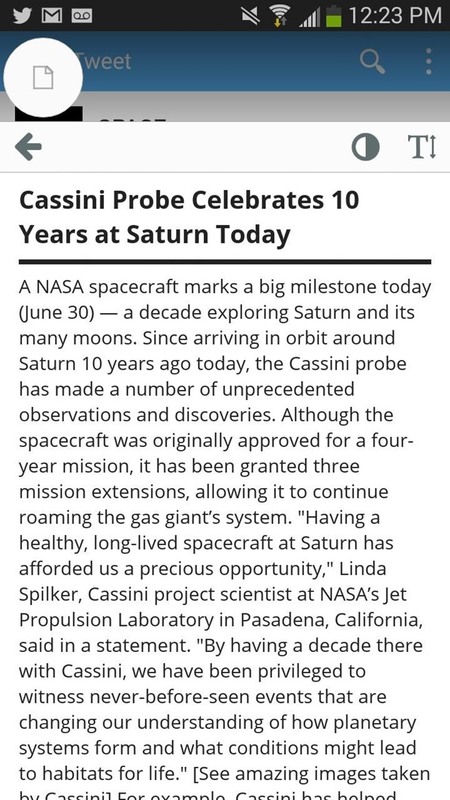 Sure beats a confusing phone call with mom or a long-winded conversation with your friend via text messages. Now, once Clarisketch figures out how to incorporate kinesthetic learners into the mix, there will be not stopping it. While these situations don't happen all of the time, it's a good idea to prepare for them. 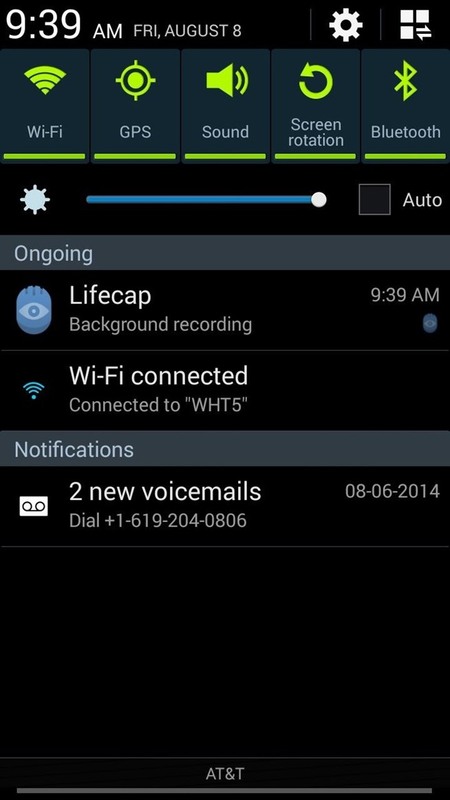 Lifecap, from Android developer i.shadrin, runs in the background recording everything around you. Using very minimal battery power, Lifecap works to capture all of those important moments in your life, at all times, effectively turning your phone into a personal "black box" audio recorder. 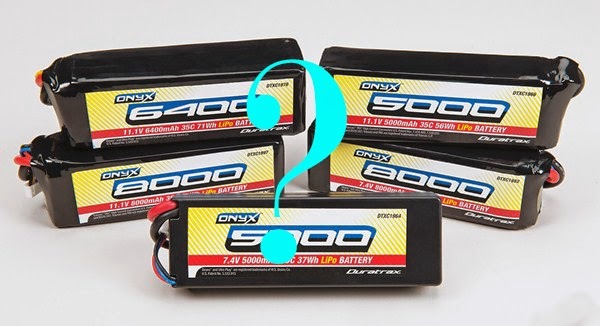 Note that while this app should be compatible with all Android devices, we experienced incompatibility issues with phones running custom ROMs. Let us know if the comments if you weren't able to download this app and what device and ROM you were using. Please note that laws vary from state-to-state as to the legality of recording without the other party's consent. 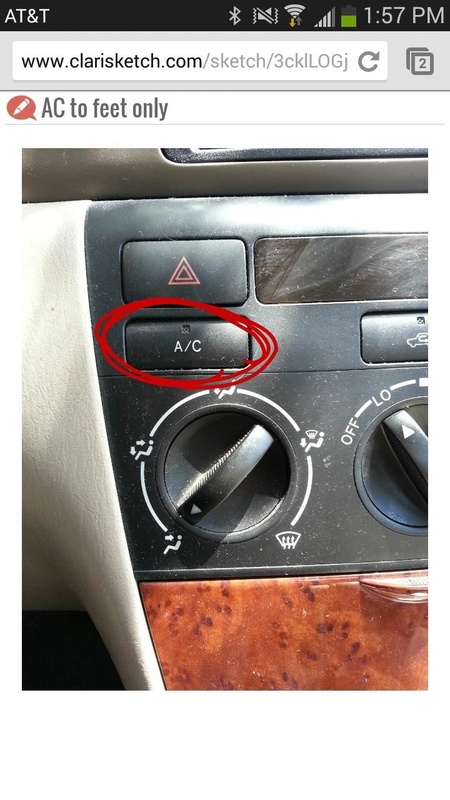 Refer to the this guide for more information. 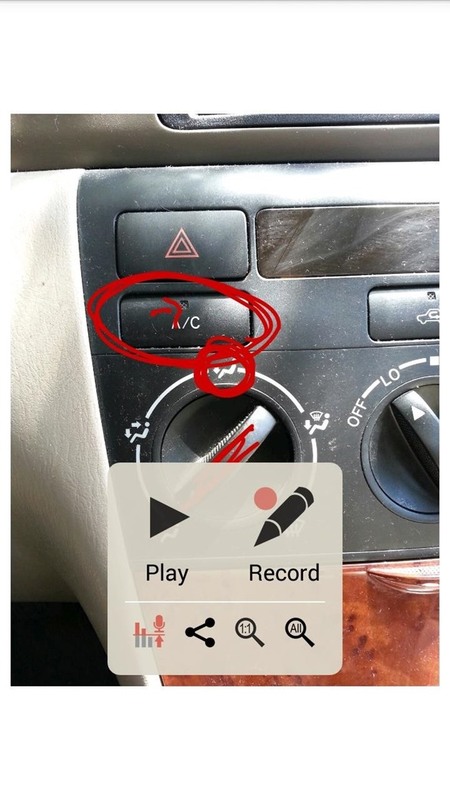 To begin recording, open the app and tap Start Recording. You can monitor whether or not Lifecap is recording in the background by checking for its notification is your pull-down tray. 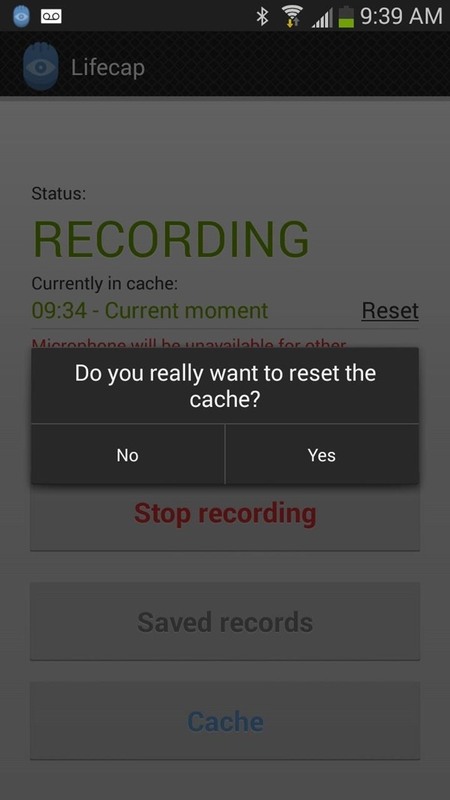 After you've recorded a some audio, go to Cache to listen to it. 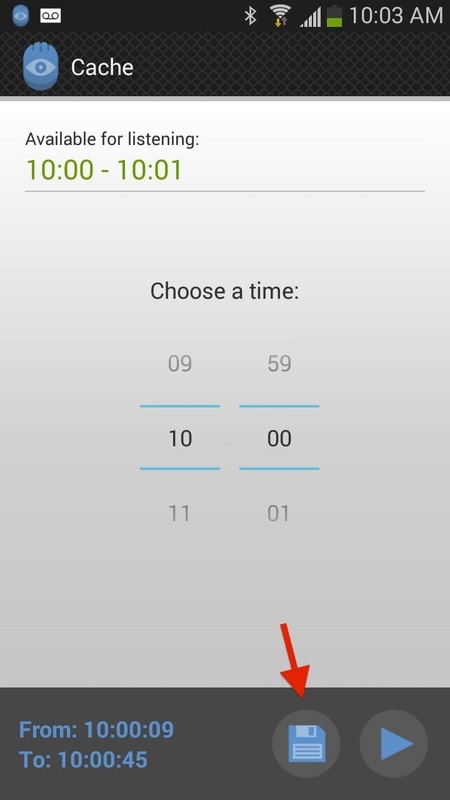 Select a specific time to start listening—anytime from when you first started recording up to the current time (the app utilizes 24-hour military time). 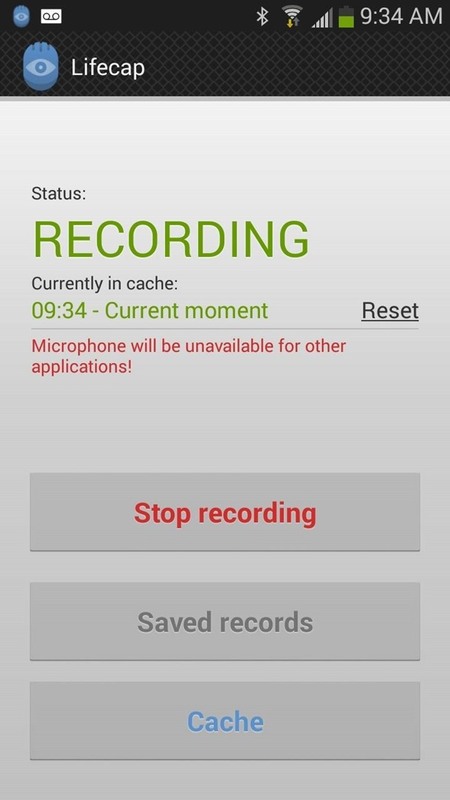 Note: Since this application uses your microphone, it will be unavailable for other apps during recording. 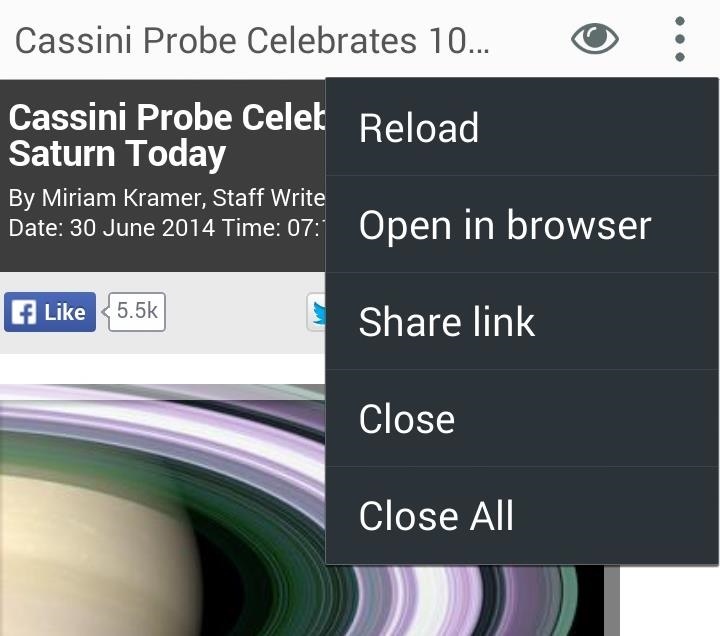 To save audio recordings, tap on Save Fragment on the bottom of theCache page. Use the play button to listen to audio, select start and stop points for your recording by tapping on the location icon, and once you've selected a time frame for your recording, tap the save icon. View saved recordings by going to Saved records back on Lifecap's main page. 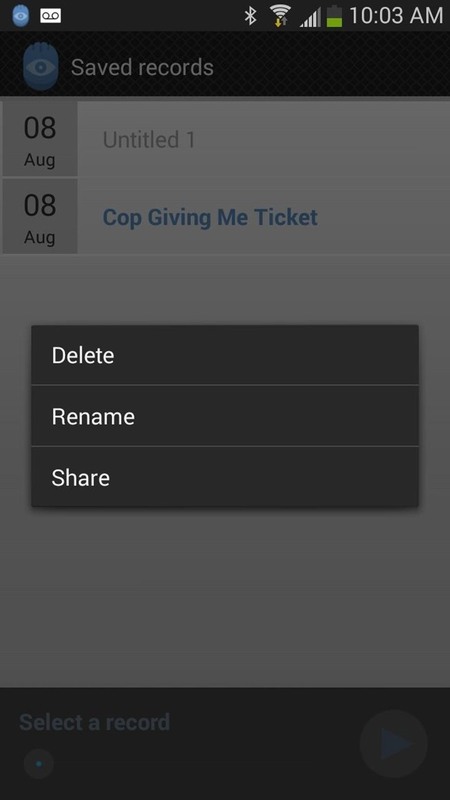 Tap on a recording to listen to it, or hold down on it to delete, rename, or share it. 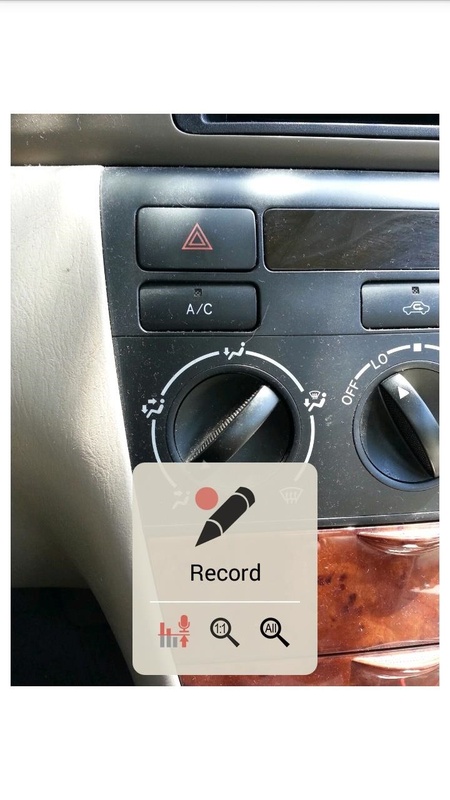 As recordings build up, you'll want to clear the cache so that you can create new recordings, which you can do by tapping on Reset. 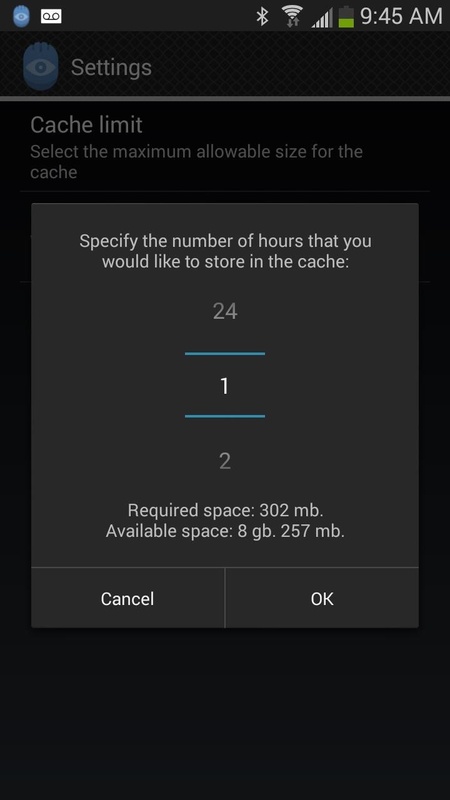 By default, Lifecap limits the amount of stored cache to one hour, but you can change that by going to the Settings and selecting from 1 hour to 24 hours. You'll also see the amount of space required versus the amount of available space on your device. Note: In order to change the cache limit, you'll need to purchase the full version of Lifecap, which runs for $4.99 through an in-app purchase. 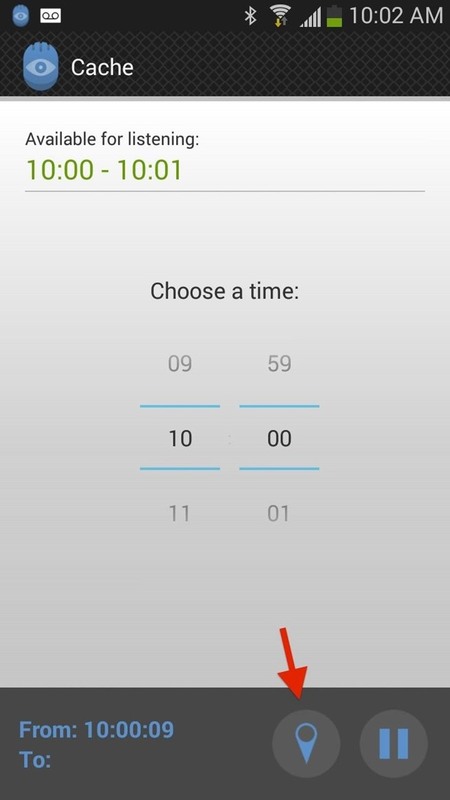 Lifecap works especially well because of it's minimal UI and the fact that it's not a total battery hog, using less than 15% per day. College students and professionals alike can benefit from an application like this, whether it's to record a lecture in class or a meeting at work.